Ocasio-Cortez's online activity contains strong lessons, including techniques in social media self-defense. Alexandria Ocasio-Cortez may be a rookie congressional representative, but she is quickly proving she is a master of social media. So what is the key to Ocasio-Cortez’s social media success? Three words: digital emotional intelligence. By now you have heard of emotional intelligence, but digital emotional intelligence is the capacity to be aware of, control, and express one’s emotions, and to handle interpersonal relationships judiciously and empathetically over digital channels including email and social media. I reviewed Ocasio-Cortez’s online activity to identifty some impactful social media techniques, particularly self-defense, and other examples of digital emotional intelligence. Don’t be afraid to share how you feel online, so long as you do genuinely and your expressions match your goal. The internet hates people who fake it or who are hypocritical. I have written about how internet trolls can trigger an amygdala hijack: an immediate, overwhelming emotional response that can be inappropriately strong. The best response to an amygdala hijack is often to do the exact opposite of your first reaction, which I dubbed the 180-Degree Rule. Recently, Ocasio-Cortez was attacked online over a video of her dancing as a college student. Critics implied that the video made her look immature. Instead of attacking back, Ocasio-Cortez used the 180-Degree Rule and embraced the criticism, posting a video of herself dancing in her office. Ocasio-Cortez doesn’t let her detractors control her narrative. By owning the narrative, she shapes the conversation. This is similar to how car companies sell their wares: Porsche focuses on performance, Volvo focuses on safety, and Tesla focuses on environmental impact. Here is a prime example of Ocasio-Cortez using Twitter to direct the conversation. This response refocuses the online conversation, shifting the narrative to better sync with her perspective. Taking a pause before tweeting is a key underused skill. We all have knee-jerk reactions, but the smart and savvy social media user pauses before reacting. Only after a second review does Ocasio-Cortez decide what to post and what to bin. 5. Support others on social media. One way to demonstrate emotional intelligence on social media is to support others, especially when they screw up. Ocasio-Cortez did this recently as she helped one of her Democratic colleagues learn from a significant social media blunder. In politics, as in business, you can’t ignore social media. But both arenas can be fraught with negativity and criticism. Learn from Alexandria Ocasio-Cortez and master the medium. 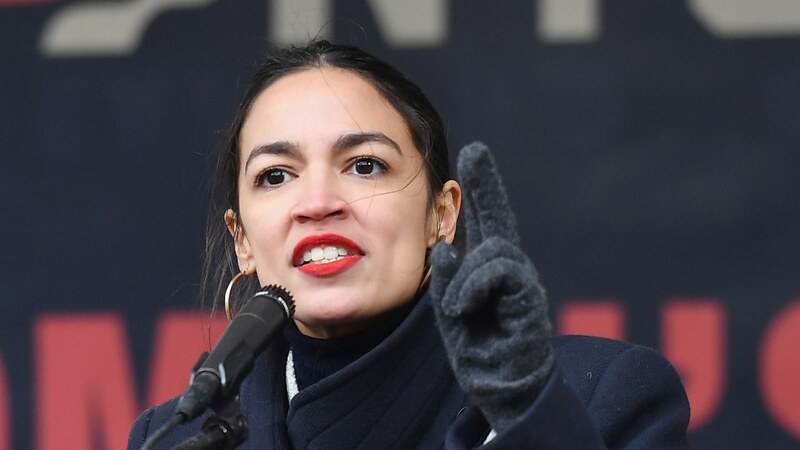 5 Social Media Moves That Prove Alexandria Ocasio-Cortez Is the Queen of Digital Emotional Intelligence: Accessed April 5 2019. Alexandria Ocasio-Cortez, queen of annoying: Accessed April 5 2019. Alexandria Ocasio-Cortez Rockets Into Social Media Stardom. Accessed April 5 2019. Is Alexandria Ocasio-cortez Married? – Husband, Bio, Life & Net Worth: Accessed April 5 2019. 11 Times You Were Queen Alexandria Ocasio-Cortez: Accessed April 5 2019.